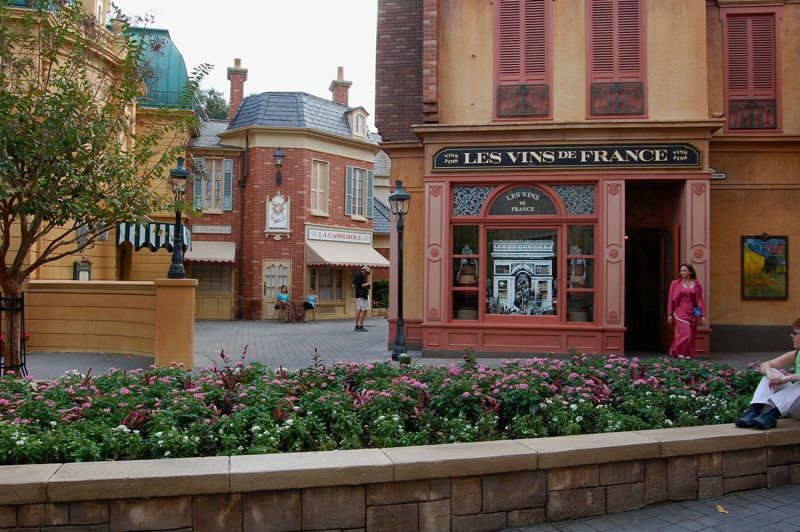 This picture was taken at Epcot in "France". I was just enjoying the scene. The woman who came out of the shop at that moment was a bonus for my picture. Katrina and Colette are, quite naturally, sitting at the cafe waiting to be fed.